Tarun Gupta February 8th, 2013 Press Release no comments. 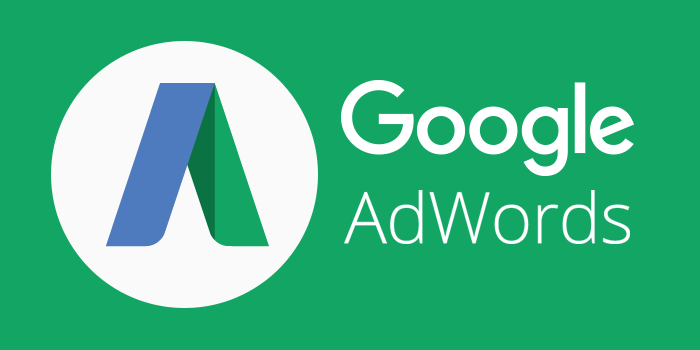 In the digital marketing domain, Google Adwords is the most recommended and well-know PPC service It is the most competent and easy-to-use platform for ad display. 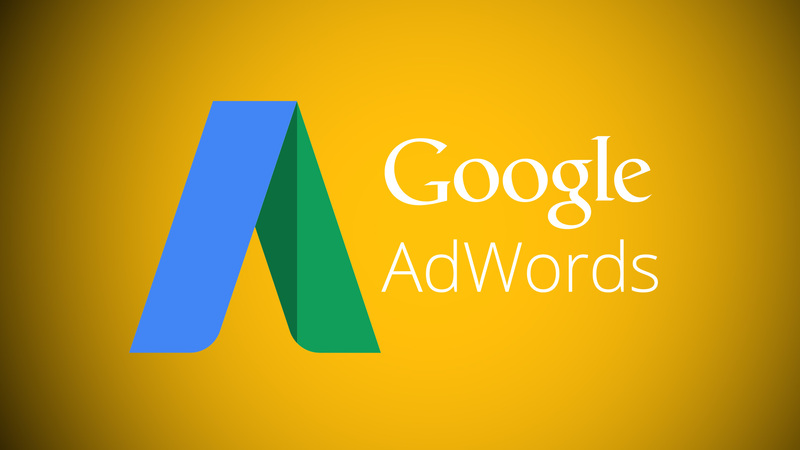 Google offers advertisers an opportunity to to display ads on numerous affiliated websites linked through the AdSense program. 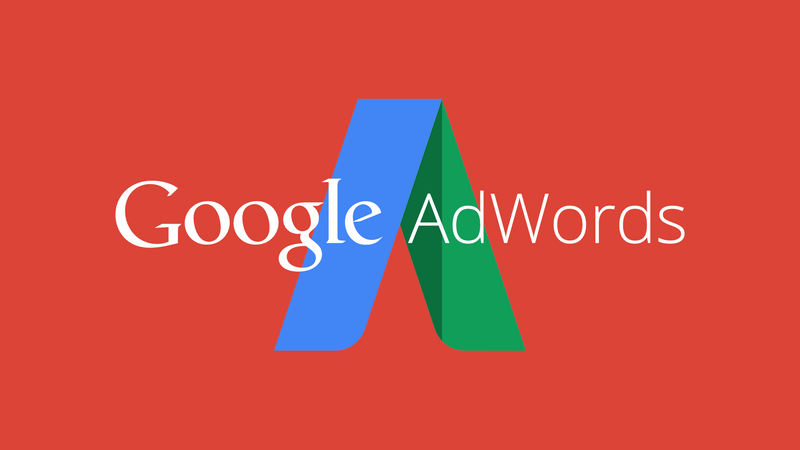 Managing Google Adwords is certainly a hard nut to crack but when we are here, you need not succumbed to its business complexities. It takes a very decent amount of time and investment to manage a campaign. What if you don't have enough time to take care. A competent team of PPC professionals are there to serve you. Your campaign matters to yo. This is why we go ahead with highly precise and proven strategies for your campaign that are meant to offer a number of tangible and intangible benefits to you. We however even have a lot more to offer. Call us now to get the details.